World-class companies know that respect for human rights is a key guarantee of the sustainability of their businesses. 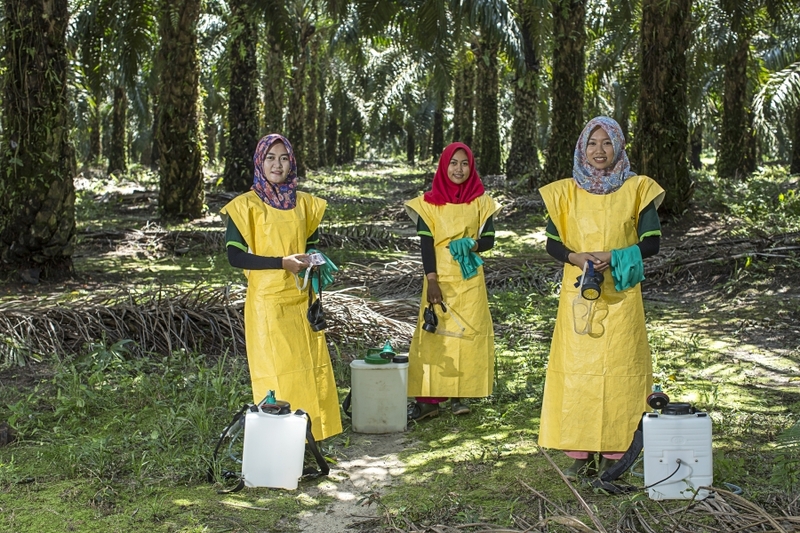 PT Sawit Sumbermas Sarana Tbk., as a world-class palm oil producer, has established a set of Human Rights Policies in accordance with the Human Rights standards laid down in the Guiding Principles of The United Nations on Human Rights and Business (UNGP). In line with the UNGP, we base our commitment to Human Rights Policies on International Human Rights Laws: The Universal Declaration on Human Rights; the International Covenant on Civil and Political Rights; the International Covenant on Economic, Social and Cultural Rights; and the principles relating to basic rights stipulated in the Declaration of the International Labor Organization on the Fundamental Principles and Rights of Workers in the Workplace. We follow the principle of respecting human rights by reference to the regulations and laws that apply both nationally and internationally. We will always obey and follow the applicable legal regulations to bring solutions and restoration of human rights when the company is in any conflict which results in the violation of the rights of workers, the community or other stakeholders. We implement effective recovery mechanisms that can be applied throughout the work area whenever human rights impacts may occur. Please click here to Learn more about SSMS Human Rights Policy.